For decades, commercial laundry operations have been dependent on inefficient laundry technology that wastes money and resources. Now, the first real innovation in laundry technology in over 60 years is here: the Xeros polymer bead cleaning washing machine. 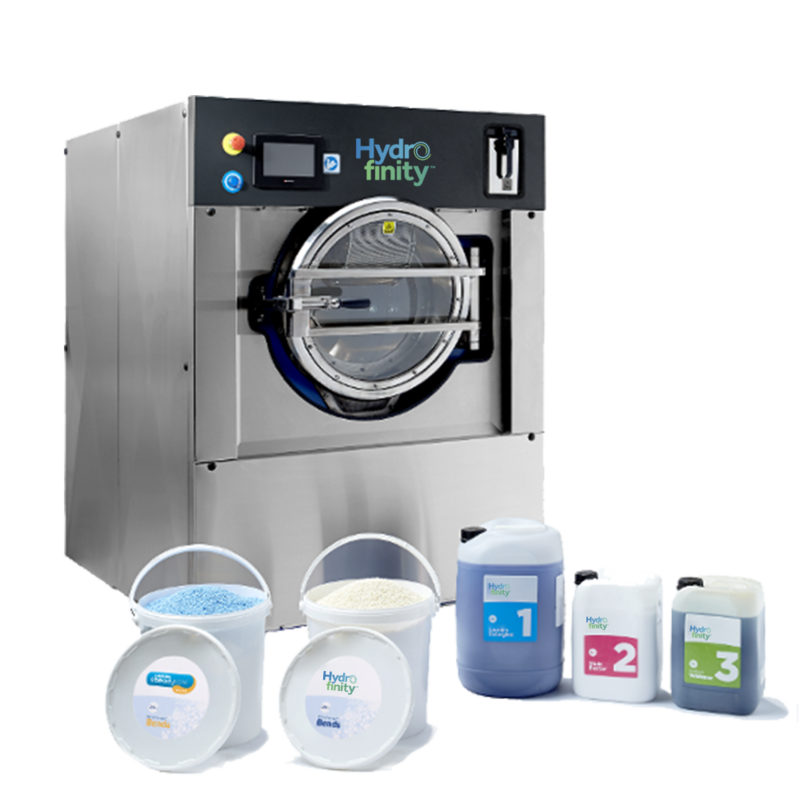 This revolutionary new commercial laundry system dramatically reduces water, energy, and chemical consumption compared to traditional washing machines by replacing water with beads as the active ingredient for removing soils and stains from fabrics providing superior cleaning results.